Because your brain has an appetite too. Feeling hungry for a good book? Or maybe just a little hungry? Here are three books that will definitely quench your reading appetite. Remember to grab a snack before you sit down with one of these though—it’ll be a while before you can tear yourself away. Claire Waverly is a girl who knows her way around a kitchen. The owner of a successful catering company in North Carolina, she prepares food that is seasoned with mystical properties. Depending on what she puts in the food, Claire can induce certain feelings in the people who eat it. Everything in her life is going just fine until her sister Sydney comes back to town with a young daughter in tow. 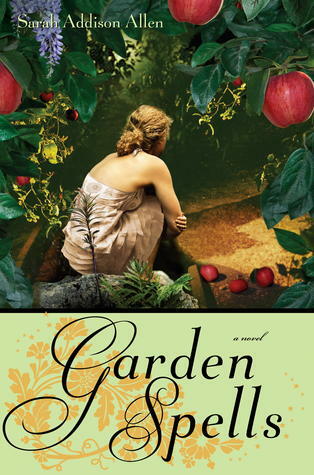 The book is a whirlwind of family secrets, small-town drama, and food mysticism so if you’re in the mood for some magical realism a la carte, give “Garden Spells” a try. 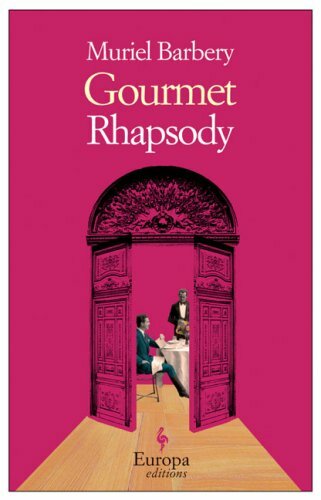 In the heart of Paris, in a posh building immortalized in Barbery’s previous work “The Elegance of the Hedgehog”, a food critic is dying. Pierre Athens has spent his life reviewing food and restaurants and chefs and now, during his final days, he begins the search for one last taste. Of food? Of life? You’ll have to read it to find out. 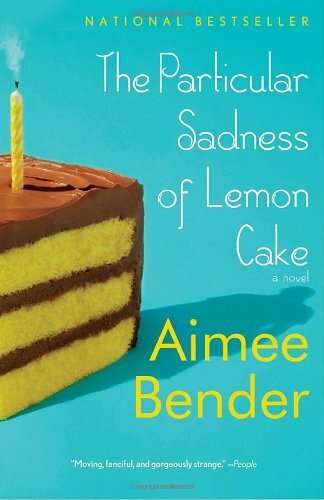 With its charming writing style and youthful narrator, this book is a delight to read. At age 9, Rose Epstein discovers that she, like the rest of her family, has a magical ability—she can taste the emotions of the person who made her food. This, of course, leads to her discovery of some dark family secrets. There are some wonderful descriptions of food and you’ll find yourself sympathizing with Rose as she grows up. Whimsical and insightful, this book is a great read for a day when you find yourself wishing you had a magical ability and some more food.